Mother’s Day is an occasion where the child and society remembers and acknowledges the essence and the effort that goes into giving birth and caring and rearing a new life. The origin of a special day in a year set aside for honoring mother can be traced to ancient Greek and Roman civilizations though the roots of Mother’s Day can also be traced in the United States. A celebration called ’Mothering Sunday’ was held much before the day in honor of mothers was celebrated elsewhere in the world, especially in the United States. 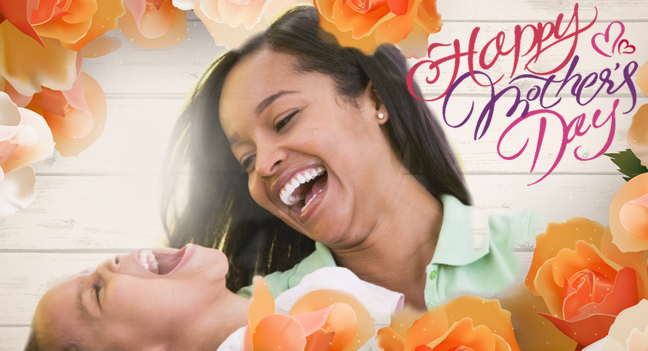 The celebration of the Mother’s Day as we see it today is a recent phenomenon due to the tireless efforts of two great women of the United States, Julia Ward Howe and Anna Jervis. Today the festival of Mother’s day is celebrated across 46 countries (though on different dates) and is a hugely popular affair. Millions of people across the globe take the day as an opportunity to honor their mothers, thank them for their efforts in giving them life, raising them and being their constant support. Thanks to the hard work of the pioneering women of their times, Julia Ward Howe and Anna Jarvis that the day came into existence. We wish all mothers out there, Happy Mother’s Day!